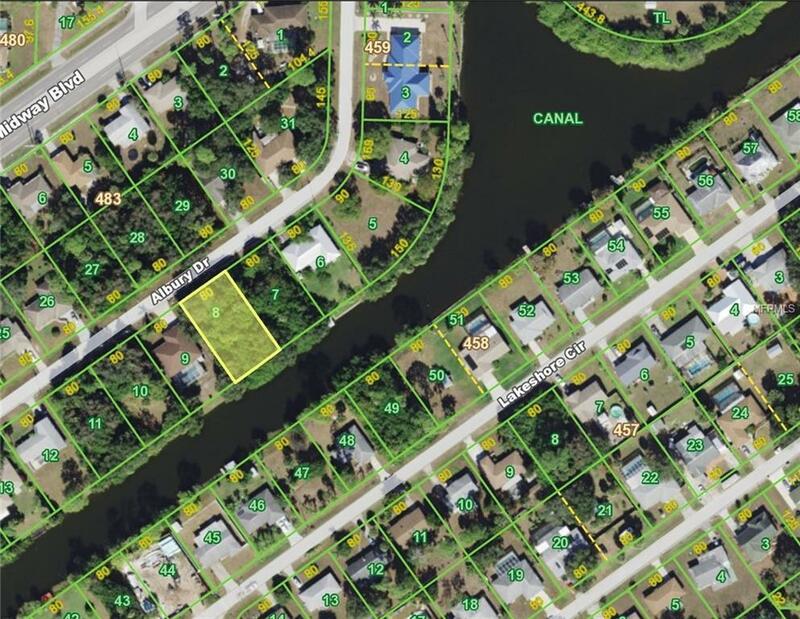 Great WATERFRONT lot near central Port Charlotte in a small neighborhood of nice homes. Survey available at no additional charge. Build your new home here! Be in the heart of shopping, restaurants and activities.